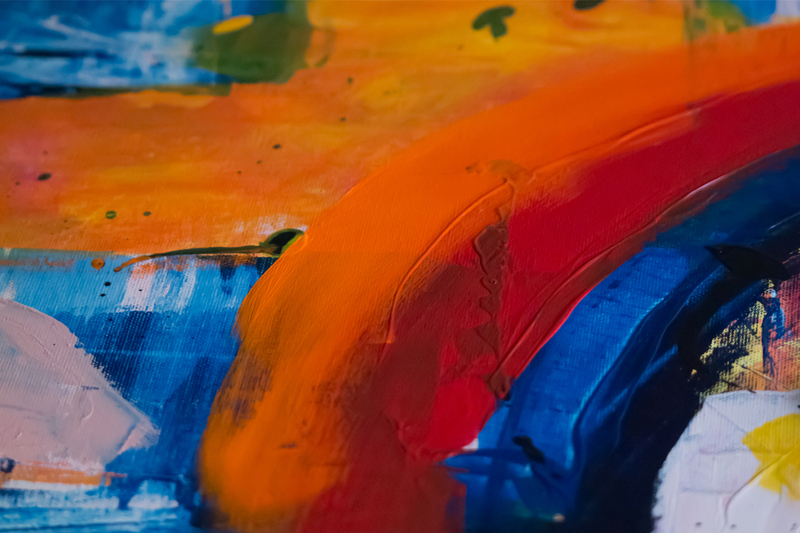 Just like most other industries, philanthropy is a space that has solely been reserved for men for a long time. While research by the Institute of Fundraising shows that women are more charitable then men, its still true that men hold more of the global wealth. However, there has been a clear shift. The last few decades have seen vast improvements for women’s rights, including improved access to education and growth of business opportunities which ultimately leads to the growth of wealth. 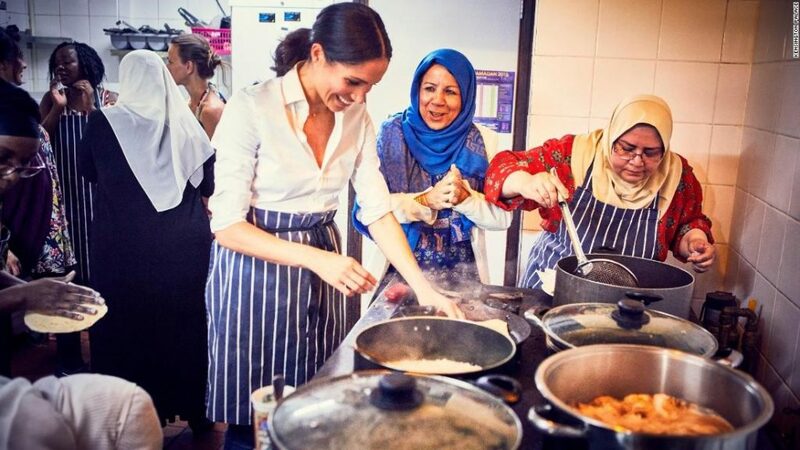 Whether it’s advancing women’s equality or supporting refugees across the globe, many of these women have made it their personal mission to see the same advancements in developing nations or individuals from underprivileged backgrounds. While this may be an obvious choice to some, the work that Angelina Jolie has done in the last decade has been truly tremendous. Her philanthropy was born in Cambodia, while shooting the Tomb Raider film series, where Jolie was exposed to mass poverty and extreme conditions. After reaching out to the United Nations High Commissioner for Refugees (UNHCR), Jolie travelled to various ‘international trouble spots’ and then returned to Cambodia and met with Afghan refugees in Pakistan. She went on to donate $1 million towards an emergency appeal made by UNHCR which at the time was the largest donation from any individual. 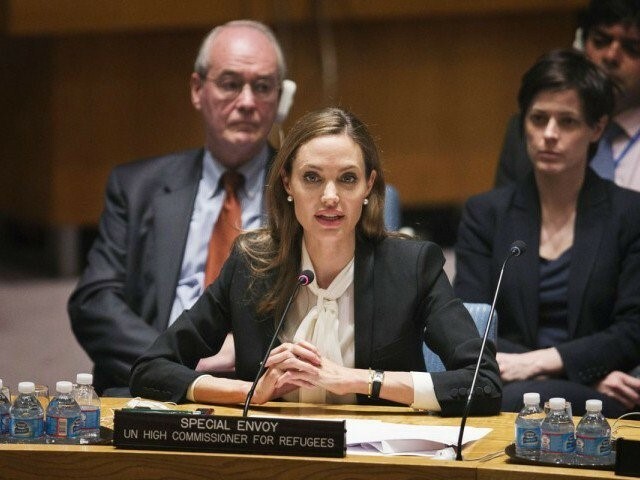 Shortly after, Jolie became a UNHCR Goodwill Ambassador where she expanded her work across the globe. After her 10-year tenure as Ambassador, she became a Special Envoy to High Commissioner António Guterres – the current Secretary General of the United Nations. Another familiar name on the list, but nonetheless deserved. 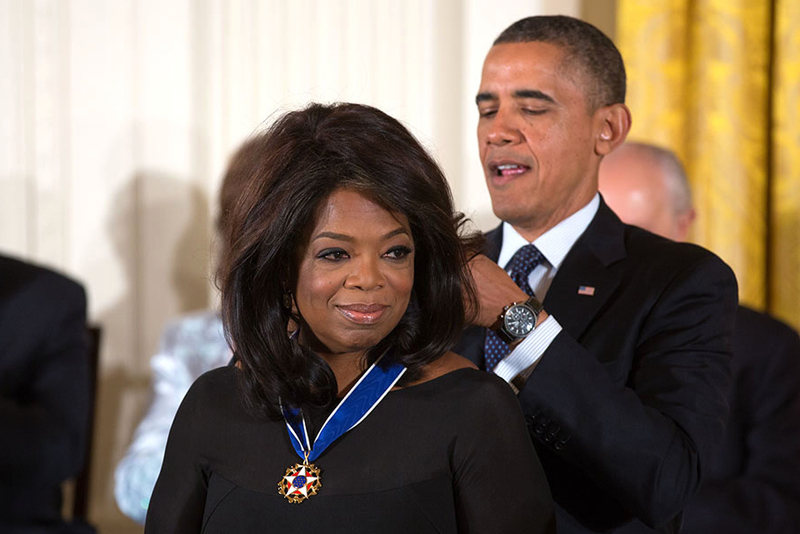 TV superstar Oprah Winfrey is known for her philanthropic nature. By 2012, Oprah had already given away about $400 million to educational courses and 400 scholarships to Morehouse College. Her charity, Oprah’s Angel Network, was responsible for supporting several charities and non-profits which successfully raised $80 million. Not to mention, after the devastating effects of Hurricane Katrina, $11 million was raised for relief efforts – $10 million of which came from Oprah herself. Amal Clooney, an international law and human rights lawyer, co-founded the Clooney Foundation for Justice alongside her husband, actor George Clooney. 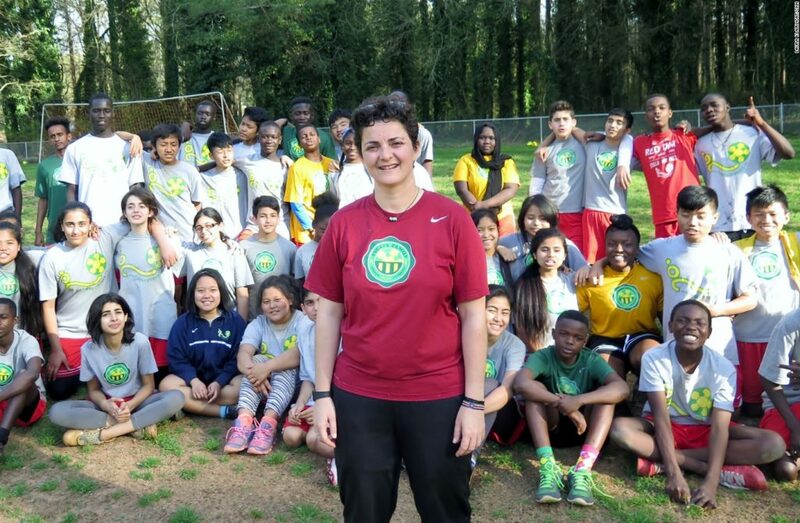 The foundation was established in 2016 and has since gone on to create projects aimed at advancing justice in courtrooms and empowering the younger generation. 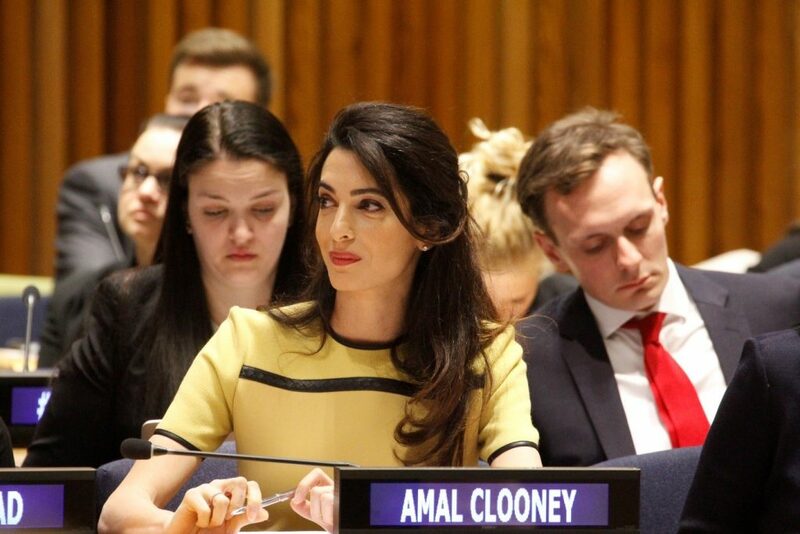 Amal also partnered with Aurora Humanitarian Initiative and began the Amal Clooney Scholarship which was aimed at sending one female student from Lebanon – Amal’s country of birth – to the United World College Dilijan. It doesn’t stop there however, following the mass shooting at Stoneman Douglas High School, the Clooney’s pledged $500,000 to the March for our Lives movement – a student-led demonstration focused on tightening gun policies. 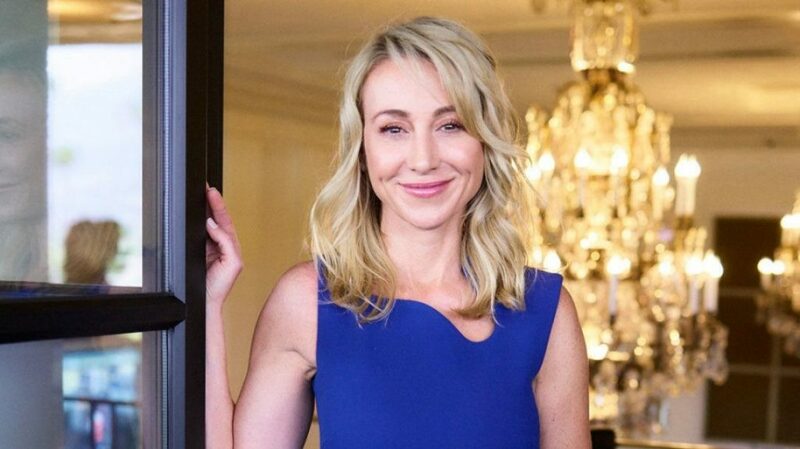 Belinda Stronach is a woman of many traits – businesswoman, former politician and philanthropist. 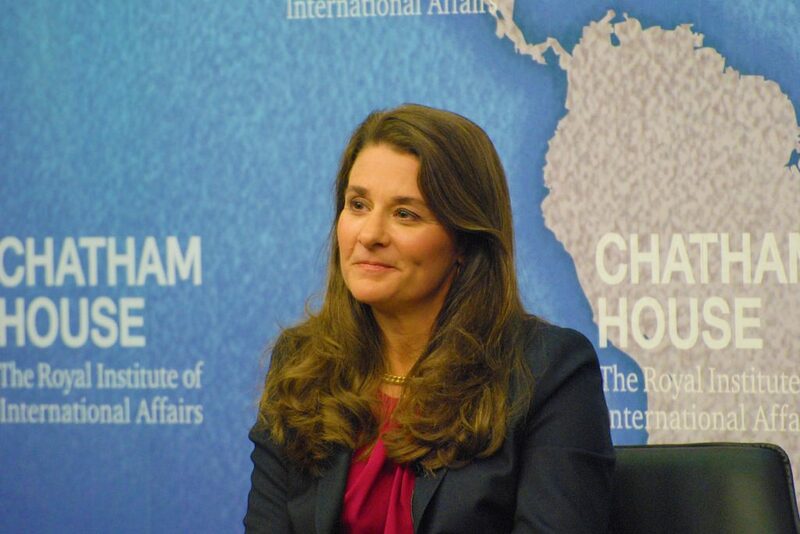 She is the co-founder of Spread the Net, a charitable organisation that aims to reduce malaria in Africa through raising money to buy insecticide-treated bed nets for families. 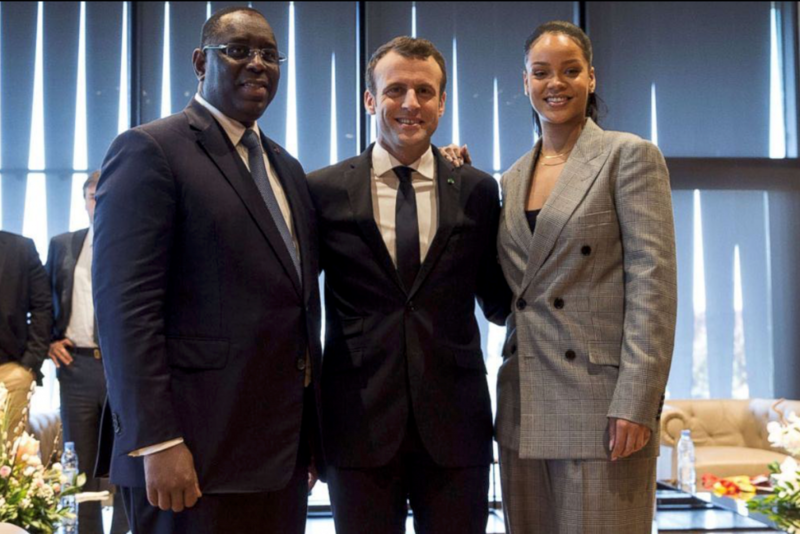 The organisation has had many wins since its foundation, culminating in a partnership with UNICEF Canada to distribute 500,000 bed nets to Liberia and Rwanda, particularly for pregnant women and children. Belinda went on to establish the Belinda Stronach Foundation in 2008 to support socially innovative projects related to the development and health of women, girls and the youth.